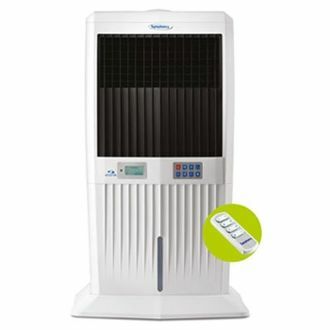 The demand for air coolers in India has risen to an all new level in these modern times. 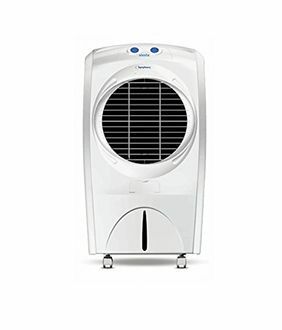 People are more interested in buying a suitable air cooler, which helps them save on the electricity bills and costs much lesser than an air conditioner. 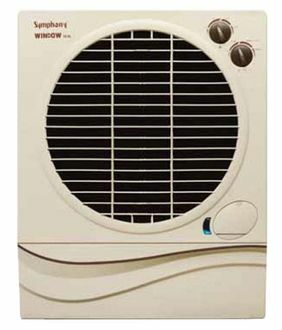 Indian manufacturers largely control the domestic market for air coolers. One of the popular brands in this market is Symphony. 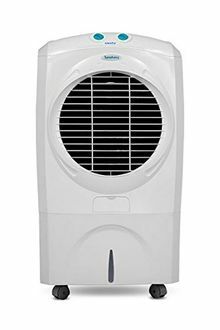 This Indian company has several types of air coolers suitable for use both at homes and offices. 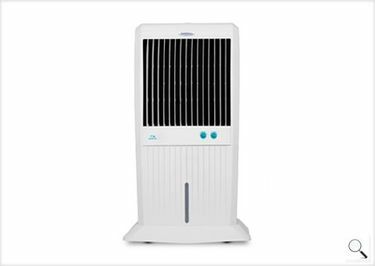 Symphony range of air coolers come with dust filters, mosquito nets, variable speed control settings, LCD, remote control, system restore function, and auto louvre movement, to name a few. 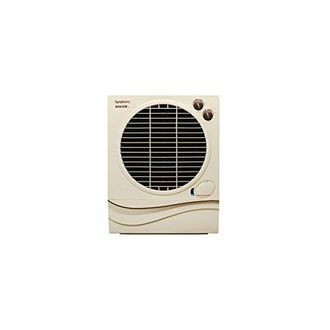 Check out the price list of 9 Symphony 60L - 70L Air Coolers, which is recently updated on 26th April 2019. 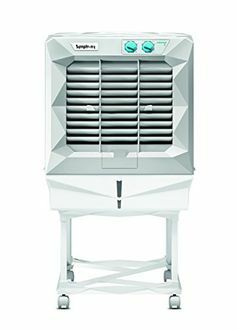 Unlike air conditioners, air coolers can quickly be moved from one room to another due to their trolley wheels. This makes it very convenient to use them in any place you want. There are several such features, which you need to compare to choose the right machine for your use. Shopping on various online shopping sites such as Amazon, Tata Cliq, Snapdeal, and Flipkart makes it very simple for you to compare the different products based on their prices and features and buy at the lowest price.